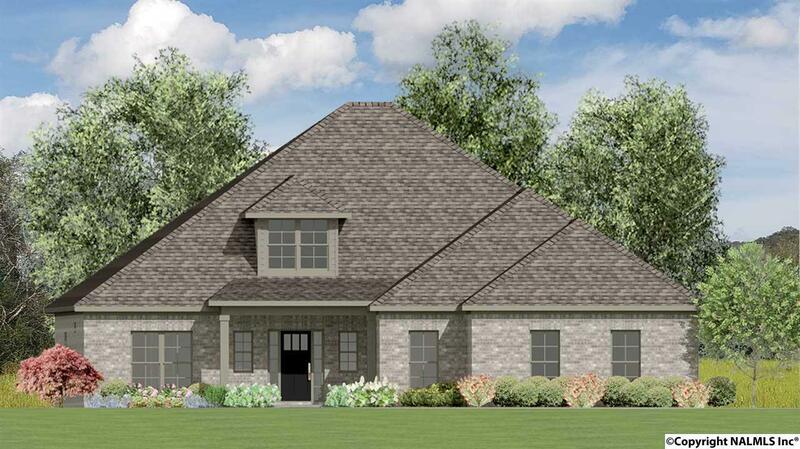 This awesome 4 bedroom 3 1/2 bath home w/formal dining room, separate study, & a huge bonus room is set for completion late June/early July! 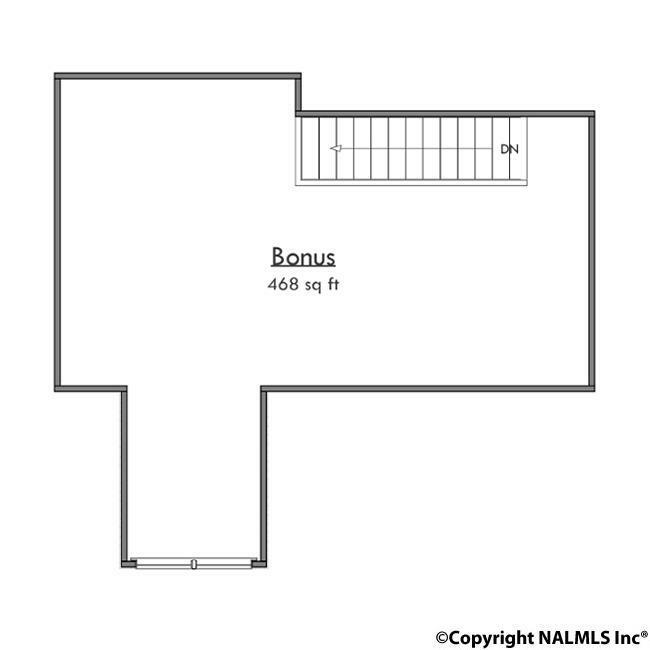 You'll love the space w/a huge great room that opens into the kitchen & breakfast room over a large island. 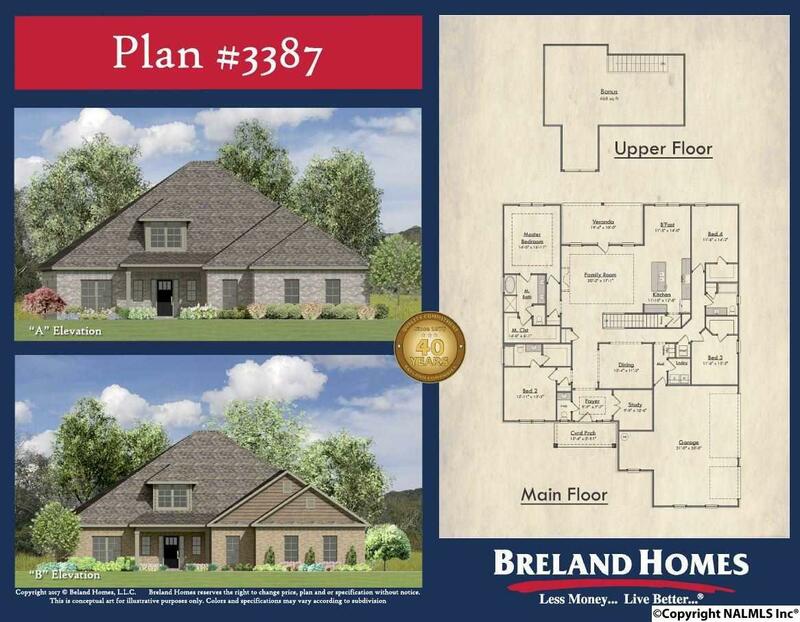 Hardwood flooring in all living areas, ceramic tile in the wet areas, granite in the kitchen & baths, smart home ready, & ready for you to entertain with a brick & shiplap fireplace w/barnwood style mantle. 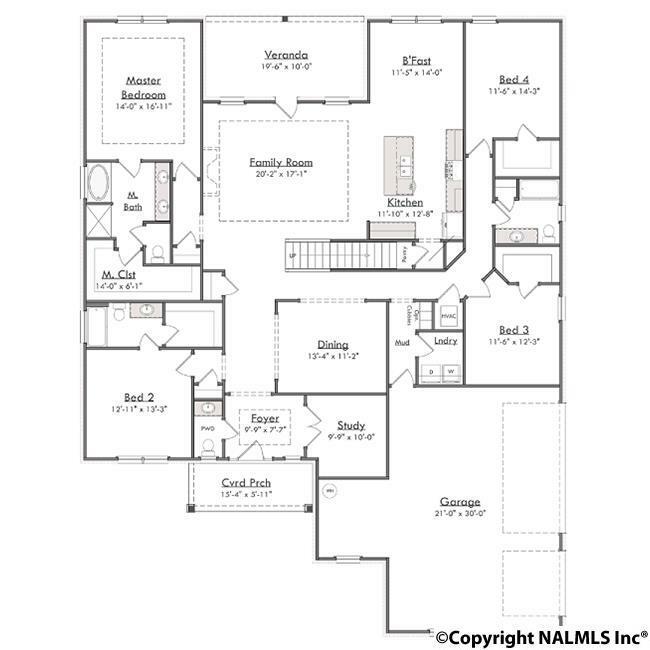 Relax in the master suite w/a double vanity, soaker tub, 4' tile shower w/frame-less glass enclosure. The other 3 bedrooms all have walk-in closets & bedroom 2 has an en-suite full bath. The over-sized 3 car garage has a great workshop area.